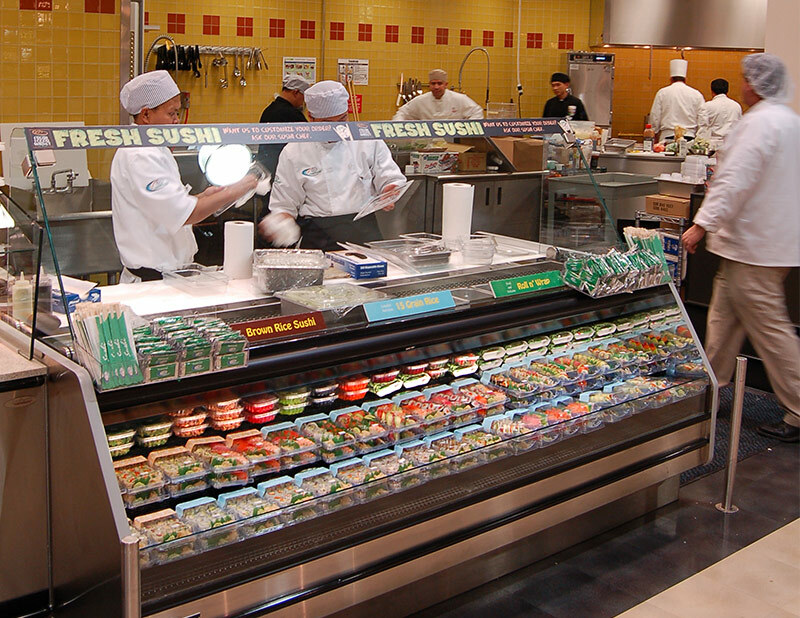 In developing a made-to-order fresh foods program, you need a case that can do it all. 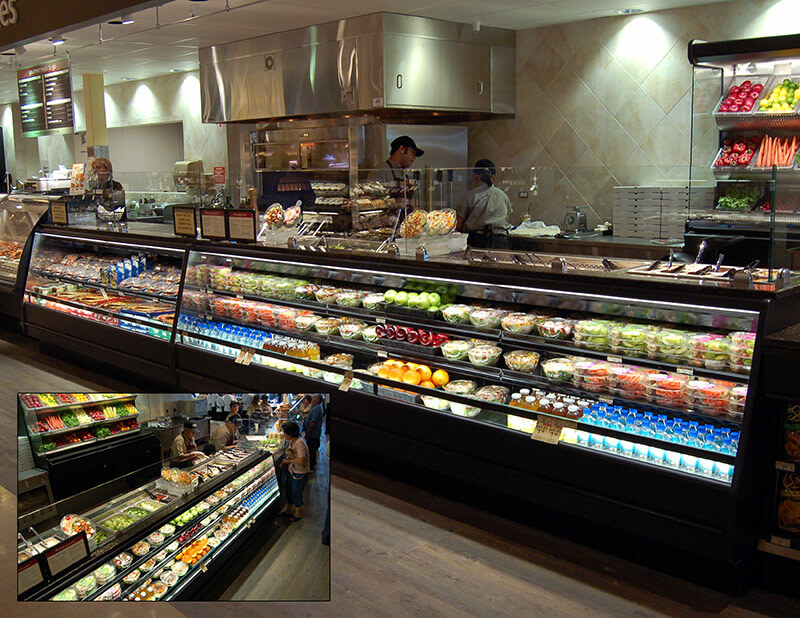 The Southern PSSC combines all the features needed in a prep case with the high visibility and shopability of a proven self-service merchandiser. 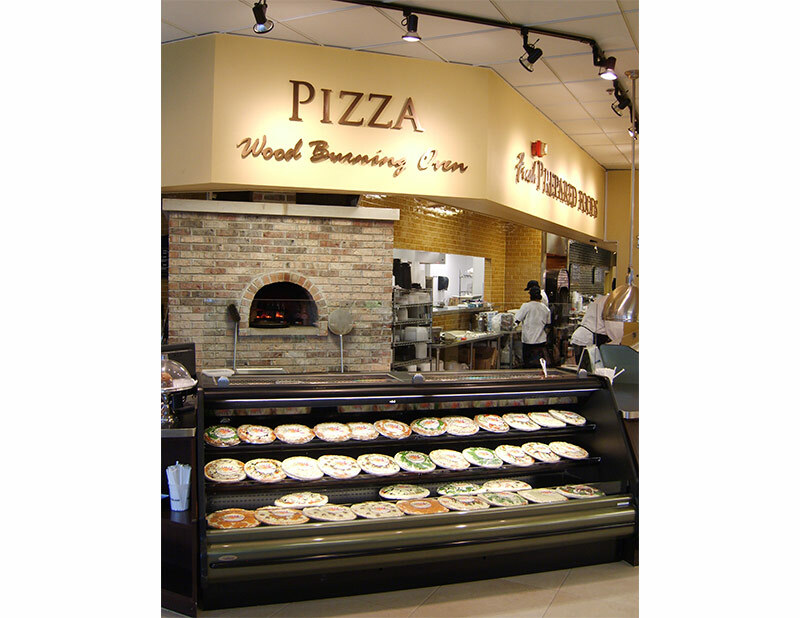 The PSSC is available in various lengths, depths, and heights and is suitable for pizza, salad, sandwiches, sushi, deli, and prepared foods applications.